When the Tea Association of Canada invites you to learn about the world of tea, you answer the call. When Forage Vancouver is on board to offer food and cocktails to go along with the afternoon, the icing on the cake’s set. Last week, I received such an invite and joined a small group of writers and tea lovers in gaining a deeper appreciation of the world’s most consumed bevvy next to water. Tea consumption is expected to jump 40% by 2020 fueled by our awareness of its health and wellness benefits. 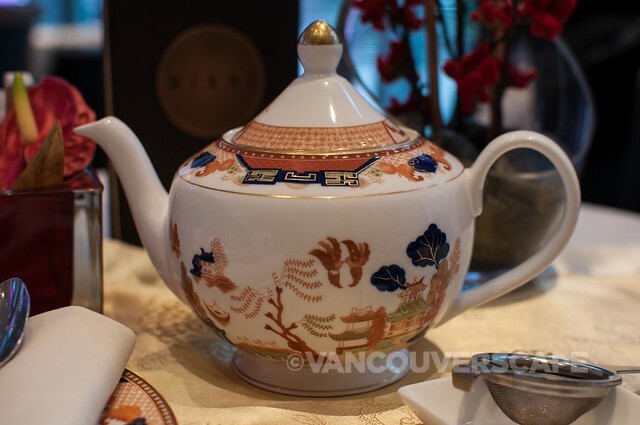 Personally, I think it also has to do with more and more tea houses popping up around Vancouver (and the rest of Canada) and accessibility to everything from single-origins to artful blends. Did you know that Canada drinks almost 10 billion cups per year? That’s 30 litres (120 cups) more than in 2006. The Tea Association of Canada promotes, educates and advocates the public in order to ensure a sustainable tea industry. 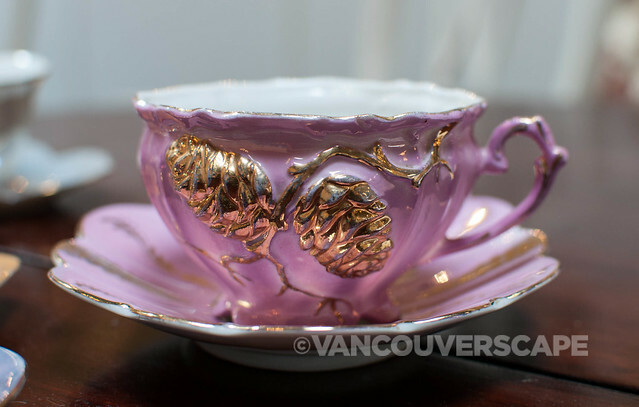 They also offer the only tea sommelier certification program in Canada. There’s 145 tea sommeliers in our country; Shabnam Weber, owner of the Tea Emporium, has written the course, offered every six weeks. While about 80% of the students are from Canada, the current roster includes 300 students from 17 countries (many take the course online at all hours of the day or night, since the course is taught in real-time). The program began at VCC and has spread to five colleges across Canada (and online since 2013). So what makes tea DIFFERENT? Pose that question and you’re likely to get answers with words containing soothing, comforting, social. That’s just it: tea evokes comfort to many people. There’s basically two types of tea: tea with leaves and tea without leaves. Tea has to contain the tea plant in order to officially quality as being called tea. Herbals fall into the other category. The Camellia sinensis aka tea plant produces white, green, oolong, black and pu-erh teas. The difference is in how each is processed. 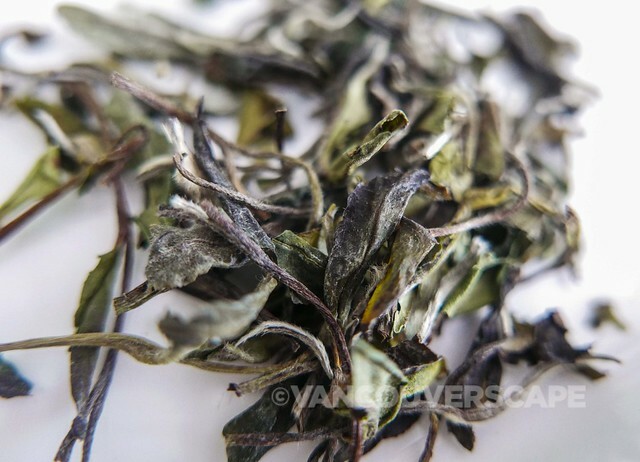 White teas are produced from the best part of the plant. 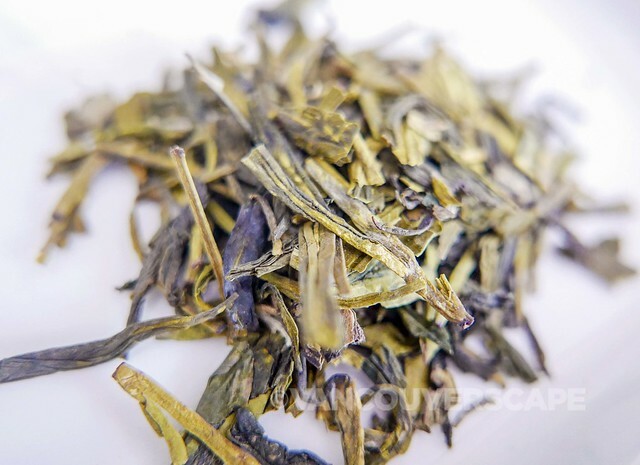 The delicate, soft peachy smell and flavour also imparts a wet hay aroma and is the least processed of the teas. Green leaves are picked, laid out to dry and then pan-fired or steamed. Japan steams their teas, China pan fires them. The objective is the same: to stop oxidation. Japanese green tea contains a leafier, greener taste while Chinese green is toastier, smokier and nuttier. Which is better? That’s a highly objective question, boiling down (pardon the pun) to personal taste. 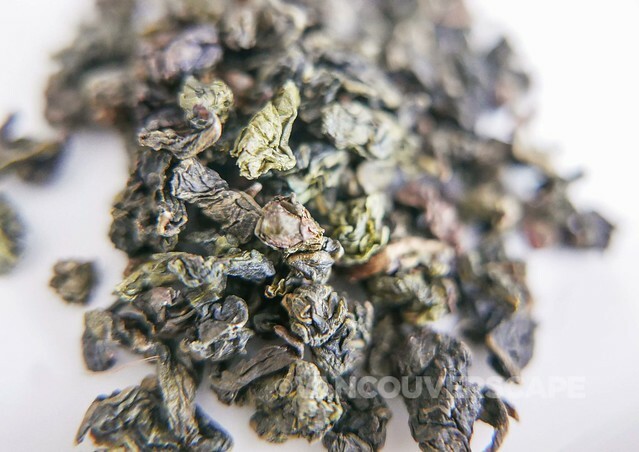 Oolong receives partial oxidation, and falls between and green and black teas in terms of processing and flavour. 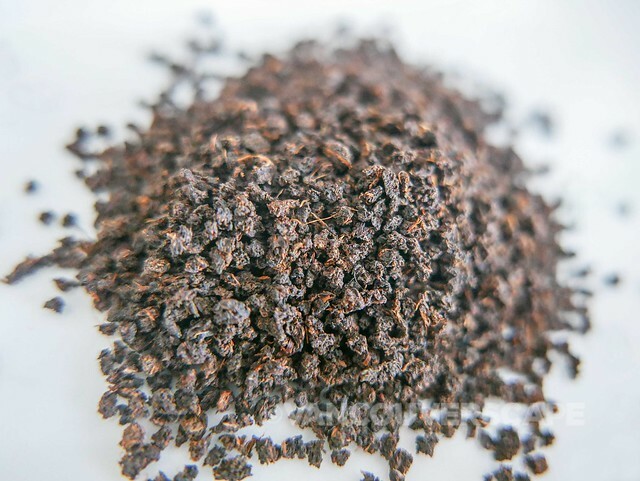 The aromatics in an oolong shine through due to producers who know instinctively by smell and feel when to stop the oxidation process. 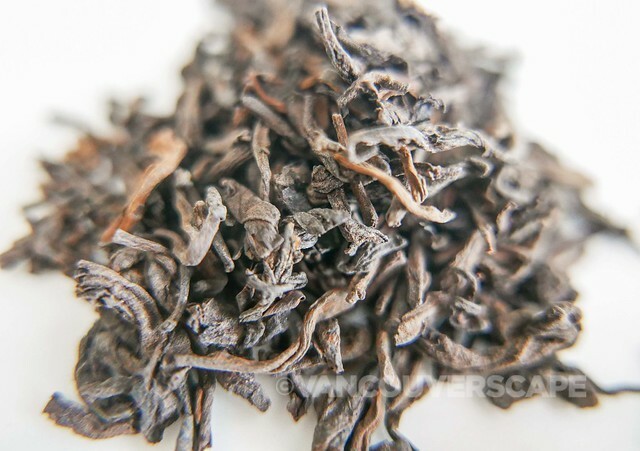 Black tea is fully oxidized, a natural chemical reaction between oxygen and the enzymes within the leaves. Much like growing grapes for wine, tea’s flavour can be affected by altitude. The higher the altitude, the slower the tea grows, allowing the plants to develop more complex flavours. High altitude estates and farms can often be difficult to access and to transport pickers to. Combined with a labour hours requirement, this ups the price for consumers. Although Sri Lanka picks teas all year round, most tea-growing countries have both a picking and dormant season. White teas are harvested at the first picking (teas picked at this time are usually more expensive). Darjeeling uses a first and second flush cycle, relating to picking times. Almost all teas are hand-picked; Japanese labour is costly, so they sometimes use machine shearing. A pound of tea may contain more caffeine than a pound of coffee, but a pound of tea yields more cups so it may appear that tea is higher in caffeine when in reality it’s got half (technically 66%) the amount. Tea also contains 750 times more flavonoids than coffee. A flavonoid-rich diet promotes anti-inflammatory and antioxidant benefits and tea’s health benefits have been linked to its flavonoid content. After our tea tasting, we had a few bites prepared by Forage’s Chef Wilbert Choi, followed by a couple of tea cocktails, demonstrating tea’s versatility. 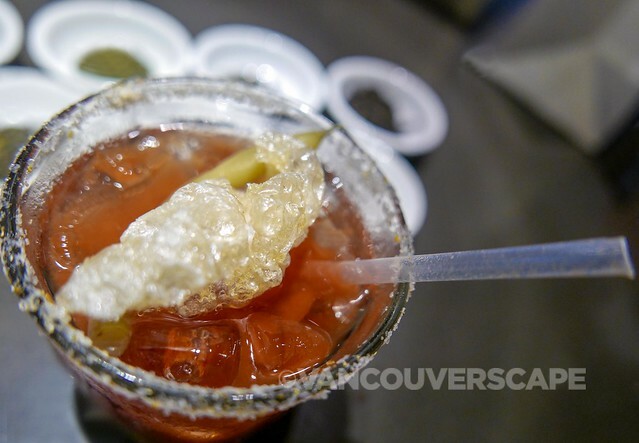 Here’s the Smokey Brutus: Lapsang Souchong tea-infused East Van Vodka, Walters Oceanwise clamato juice, crackling and fennel salt rim and smoked chicharron topping. Here’s to your own tea discovery, no matter your favourite cup.